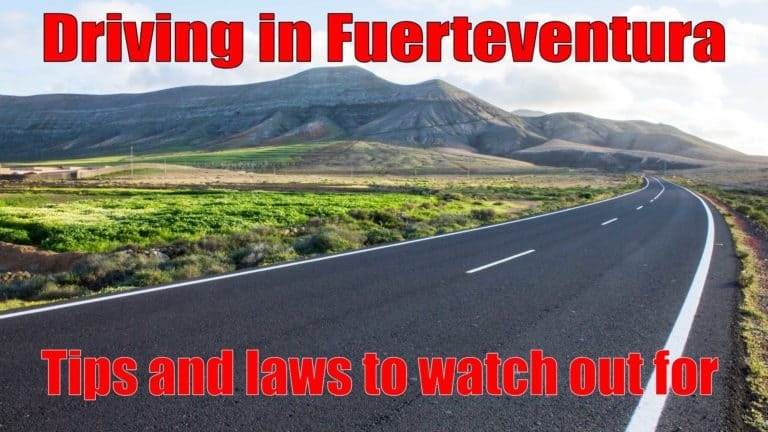 I hope you will find plenty to interest you about what it is like being an expat and living in Fuerteventura. 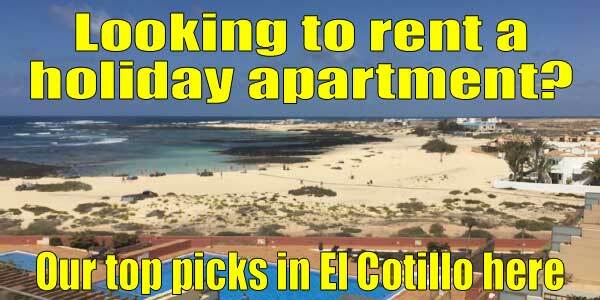 Perhaps you are considering retiring to Fuerteventura as we have done or to one of the other Canary Islands. I try to give you the benefit of our experience of what life in Fuerteventura is like. 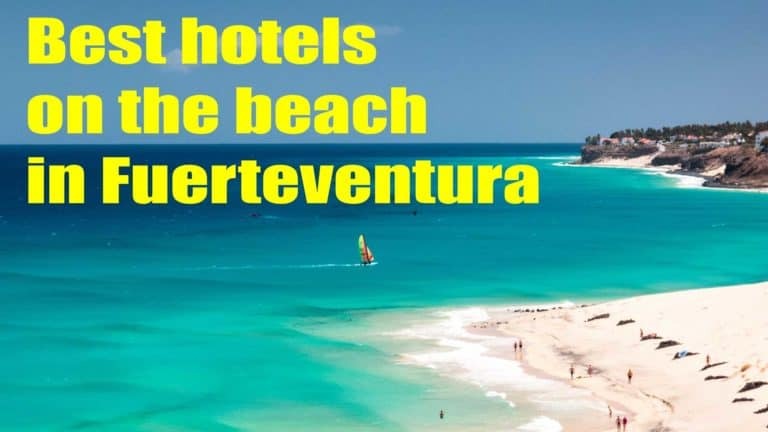 You will also find lots about what to do in Fuerteventura and what to see if you are coming here on holiday too. 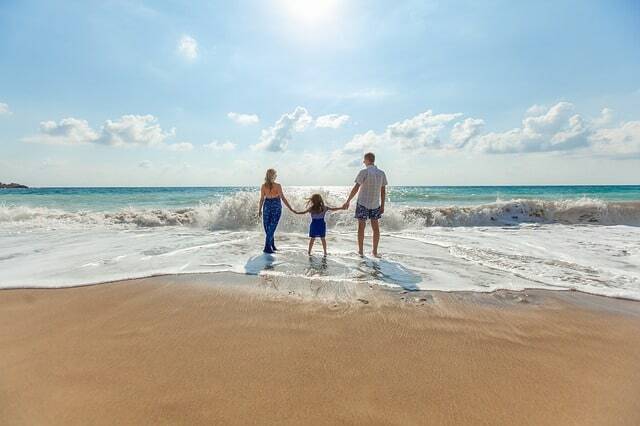 Quite frankly, if we can retire to a place in the sun then so can you – if you really want to. It’s not as hard as you might think and it isn’t about luck, nor is it a matter of needing lots of money. 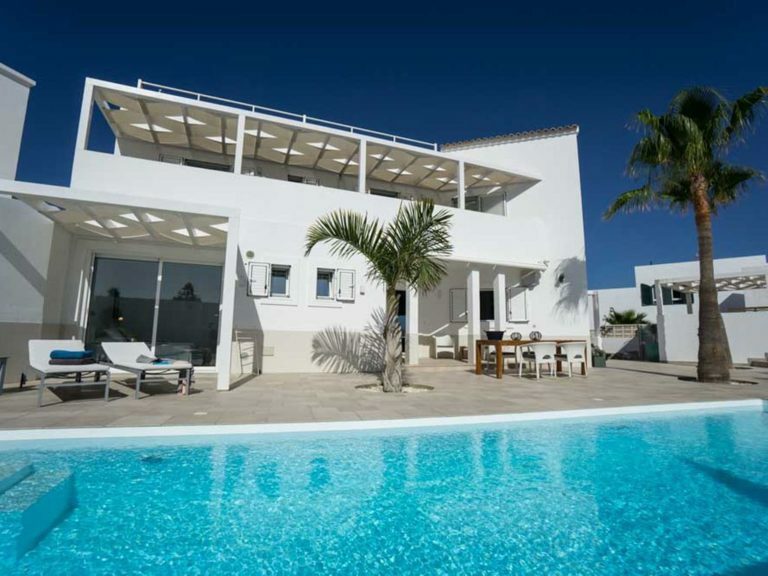 If you own a house in the UK or wherever you have the ability to sell and buy in the sun. That is what we did. 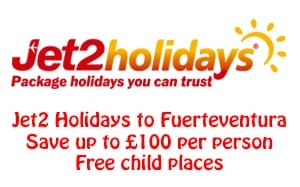 If you rent in the UK then you can rent in Fuerteventura (and normally cheaper). Most of it is just psychological – you putting obstacles in your own way. Life is too short – you just have to do it. I decided to combine some of my hobbies and start a Youtube channel to keep me out of mischief. In these videos, and now this website, I show the island, and the way of life here. 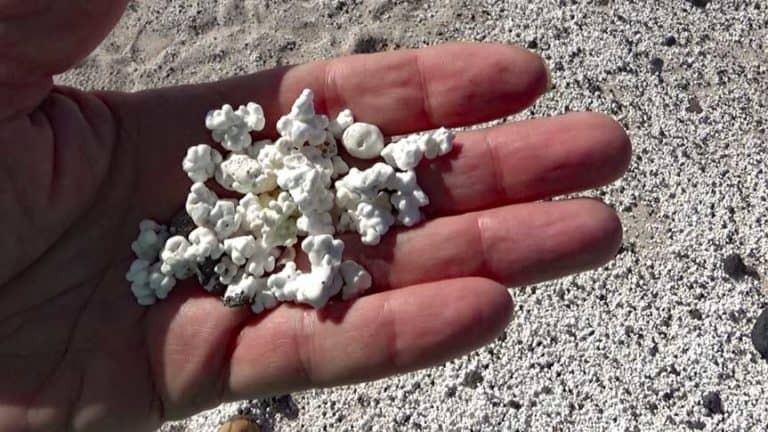 It try to show it warts and all – good and bad. 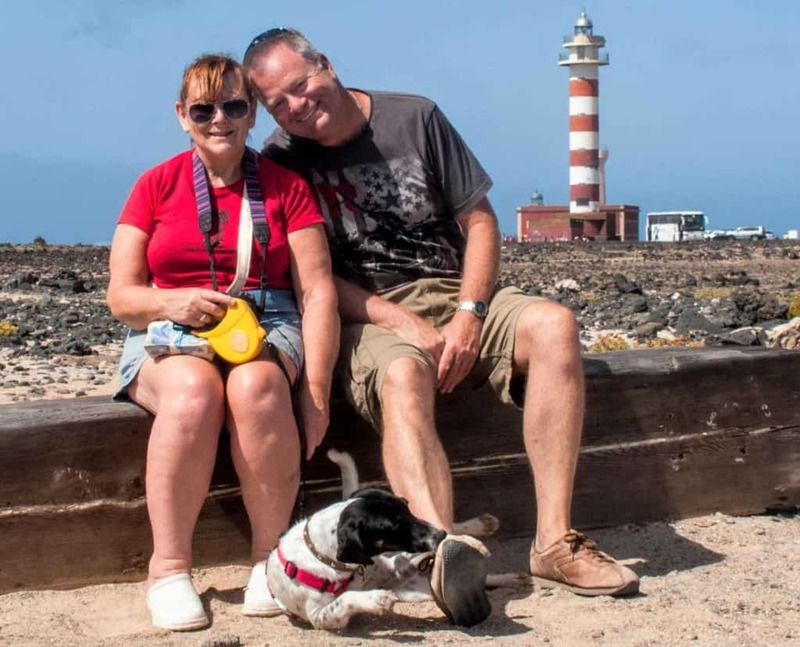 Hopefully it shows that anyone can retire to the Canary Islands if they want to. It is not a matter of “being lucky” as so many people say to me. If that were the case, then with my luck, I would be living somewhere really awful, such as – well I won’t say. 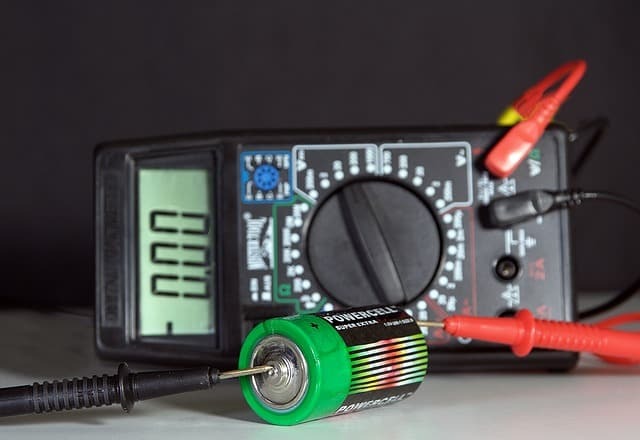 You will find videos and articles on living in Fuerteventura, retirement tips, dogs, woodworking, DIY, gardening and photography. 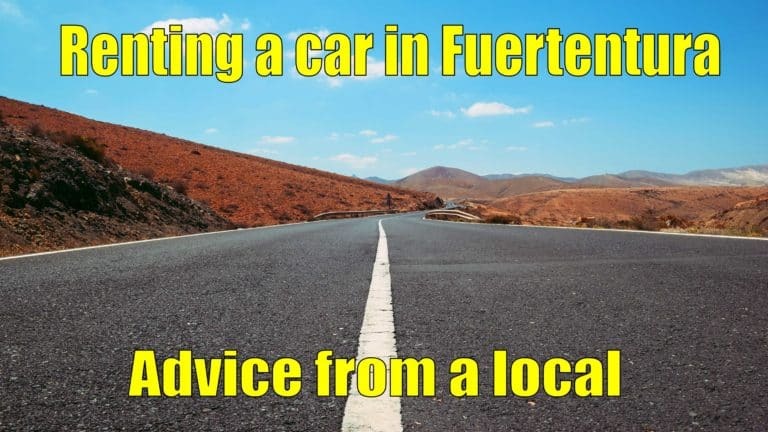 I try to be your Fuerteventura guide to show what to do and where to go. Please click “like” on any videos you enjoy as it all helps the Youtube channel grow. Also please make sure to subscribe to the channel then you will see all future videos as they are published. 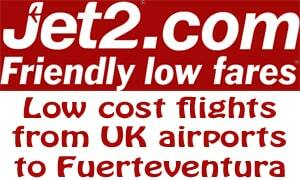 If you have any questions on living in Fuerteventura don’t hesitate to make contact. I will help if I can. Remember: You never regret the things you did – only the things you didn’t do!